Kingdom Hearts 3 is officially available today, January 29, 2019! 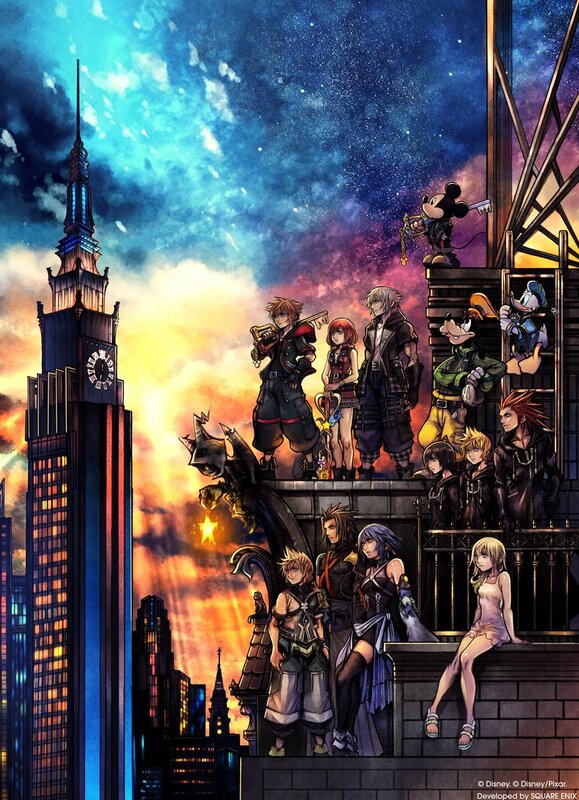 After almost 17 years from the initial release of Kingdom Hearts on the PlayStation 2, several spin-offs and remixes, and multiple delays in development, Kingdom Hearts 3 is finally here to conclude the long running Xehanort Saga. 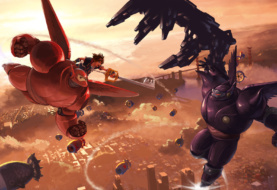 Pixar Worlds – Tetsuya Nomura wouldn’t have done KH3 without the rights to use Pixar assets. Keyblade Transformations – The ability to transform the Keyblade into various configurations. Each Keyblade has two transformations. 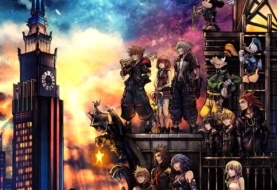 Attraction Flow – Sora can summon amusement Disney-based park rides in battle. Links – These are summons which allow Disney/Pixar characters from other worlds to aid Sora in battle. 5 Comments on "Kingdom Hearts 3 Available Now!" I didn't think this day would ever come. Hope everyone who plays it enjoys it! Also, I guess Chirithy is voiced by Kari from Digimon? I watched one of those memory archives and it was narrating it. Yes, finally made it! The opening was better than the teaser but I think it was a mistake to have Skrillex in on the song. I think Utada could've succeeded on her own. I enjoy the game so far. There's more cutscenes in this game than the entire series! Switching Keyblades mid battle is great and I haven't played with long but you may be able to swap shortcuts. @Derek I was just thinking that I love Chirithy's voice actor and it sounds so familiar but I couldn't place my finger on it. Angel@Derek I was just thinking that I love Chirithy's voice actor and it sounds so familiar but I couldn't place my finger on it. Speaking of keyblades, I'm surprised so few have a useful second phase. Well to my playstyle that is, dont take it as a spoiler and experiment. So far I've main'd KK and the Corona keyblade due to it's staff form. I also have the 7/11 keyblade which is basically just a magic focused KK.